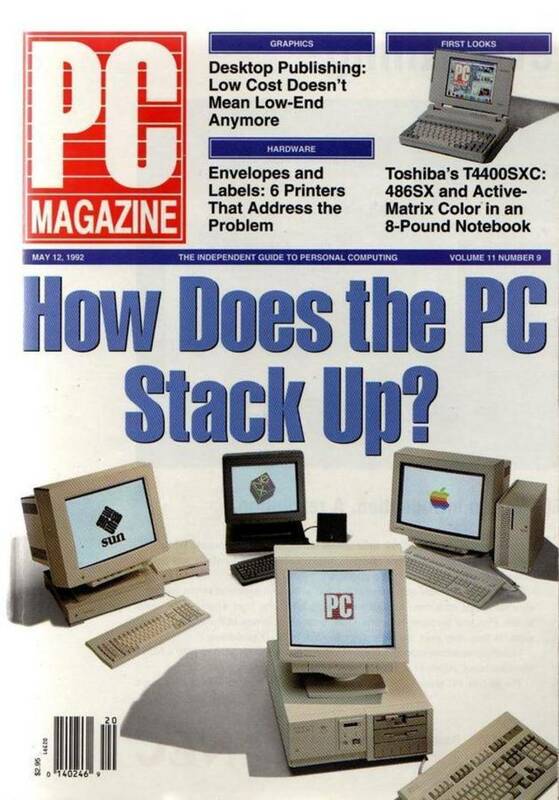 PC Magazine Volume 8 Number 11. MDBOLS2PT4MDBORemarks:MDNMThe MDRVfMDNM and MDRVbMDNM command line parameters are letters designating the foreground and background screen colors, as shown in the table below. Capital letters are used to specify an "intense" or "bright" color (foreground only); lowercase letters indicate normal intensity colors (foreground and background). Colors are designated by the first letter of their names, with the exception of black, which is represented by x (or X). The default white-on-black colors can be restored either by entering PT3COLOR wxPT4 or by issuing the command PT3ANSI OFFPT4 and clearing the screen. If PT3ANSI ONPT4 is then issued, the last-selected color scheme will return. The default ANSI drivers in OS/2 support 43- and 50-line as well as 25-line text modes. MDBONote: MDNMIf the Presentation Manager is used, windowed applications provide their own color information. COLOR.EXE is used only for full-screen command line operation.